Now Blogger is intending to change it's layout just like Wordpress. They are trying to get more feedback from their users to make Blogger better. They want to develop Blogger as requirement of users and need your help. 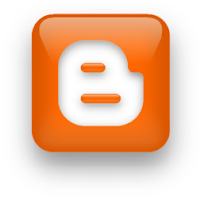 Now, you can suggest for any new feature before release in Blogger. We are also expecting from blogger to make a look blogger like wordpress. That will be little hard to take a change. That is good, blogger is taking steps to make more professional site. Recently Blogger's official blog Blogger Buzz announced this wonderful news. They are offering to join feedback program. Submit your idea to Blogger whatever positive in your mind. Give a little contribute that you have develop Blogger.